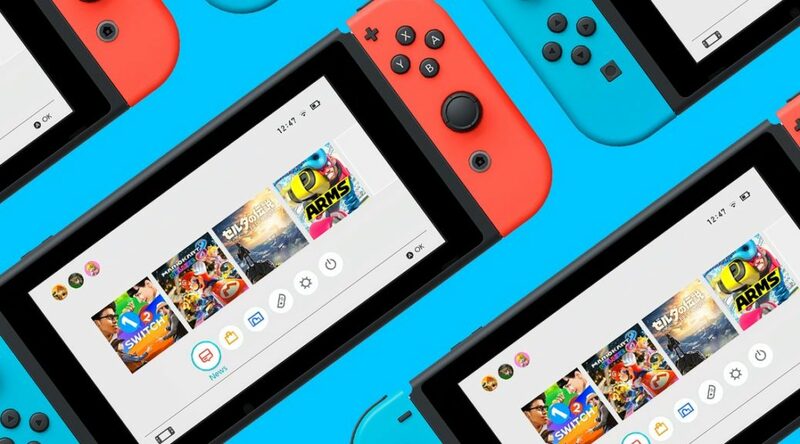 During today’s AGM, previous Nintendo President Tatsumi Kimishima reaffirmed Nintendo’s plan to ship 20 million Nintendo Switch consoles and 100 million Switch games by the end of this fiscal year (end of March 2019). There are no changes to this forecast and all employees at Nintendo are working hard to make it possible. Newly minted Nintendo President Shuntaro Furukawa will be overseeing Nintendo’s progress. Nintendo is currently holding its shareholder meeting in Kyoto. President Kimishima just said the plan is to still ship 20 million Switch units and 100 million games by the end of this fiscal year (end of March 2019). He said all employees at Nintendo are focused to get there.